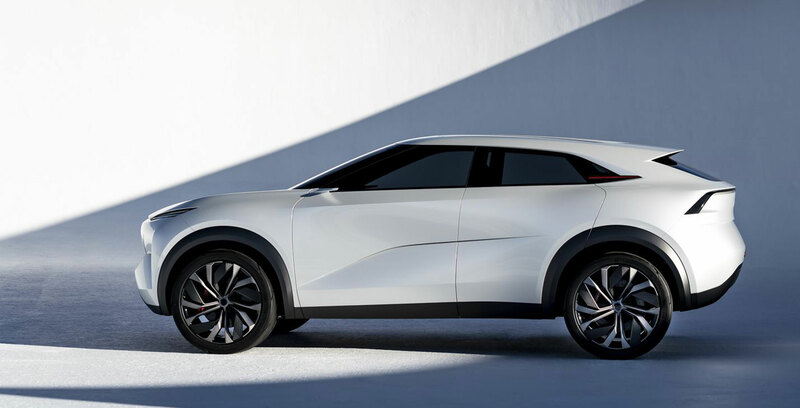 At the North American Auto Show Infiniti showed up with a brand new all-electric concept car called the QX Inspiration. 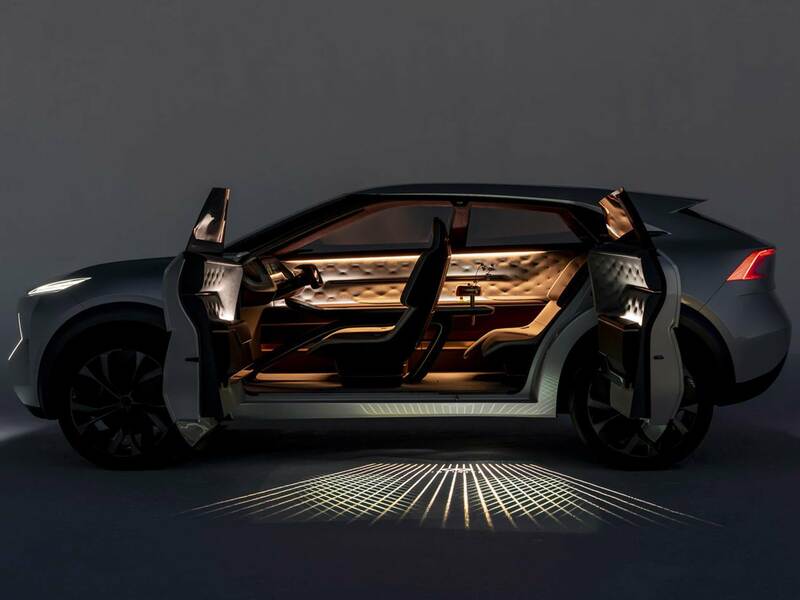 The Inspiration is Infiniti’s latest crack at a concept car for the future after its attempt last year used a combustion engine. There isn’t much on the tech side of things known about the vehicle so far, but the images of the vehicle look stunning. The QNX Inspiration has a massive display on the dashboard that stretches from one side of the car to another. There’s another screen on the centre console and a smaller screen embedded into the steering wheel. Of course, the interior of the car looks exceptionally luxurious. Leather, and cloth cover most surfaces and The Verge reports that the rear of the centre console has a marble top. 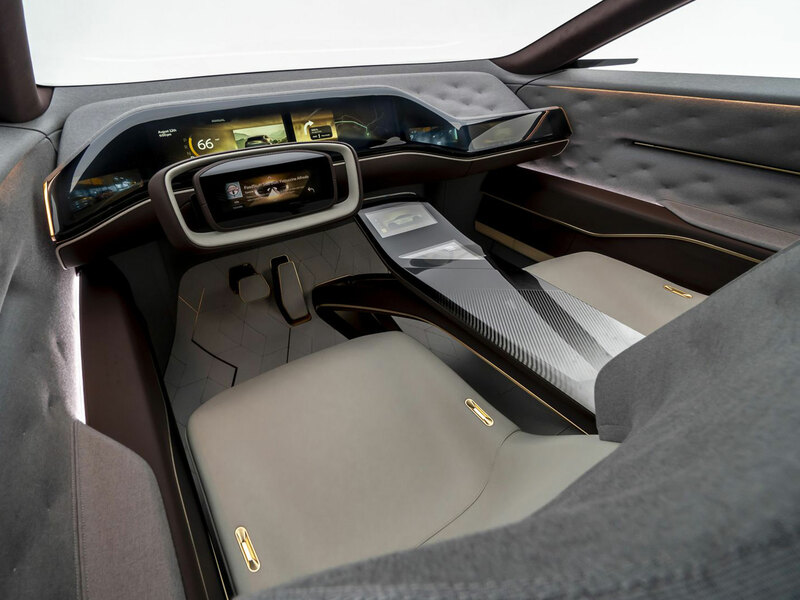 One of the most futuristic parts of the car is that it has a system that will retract the steering wheel and pedals when the car’s self-driving features like Nissan’s ProPilot are enabled. The electric portions of the car are powered by what Infiniti calls its “high-capacity battery pack,” reports The Verge. There will be an all-wheel-drive option and, in addition to this, it’s said that future Nissan and Infiniti cars will also have this option. Even though this is a concept car, it provides a glimpse into where Nissan and Infiniti are headed in the future.